1) SB403 doesn't permit election audits until 2024 unless the Sec of State agrees. 3) SB403 allows Atlanta and other cities to continue to use unauditable electronic touchscreens. 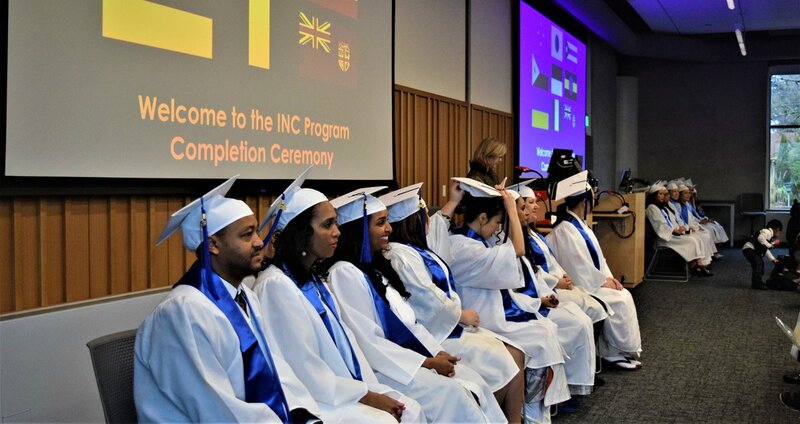 In Portland today, 16 foreign-trained immigrant nurses graduated from an innovative new re-entry program - the @IRCOnews Immigrant Nurse Credentialing Program. Nurses from Ethiopia, Cuba, Ukraine, Japan & more will now be able to practice in the US. I had am honored to have had a hand in starting this program, and the stories of these wonderful graduates today brought me to tears. Our healthcare industry is in desperate need of nurses, and yet we have these trained, diverse and multi-lingual nurses sitting on the bench. Many of the nurses who graduated today have been working in jobs well below their skill level. This phenomenon, known as "brain waste", is rampant - and not exclusive to the health care industry. The next two years will offer endless rabbit holes & distractions. The Mueller investigation will bring intrigue. The Trump/Pence administration will bring outrage. 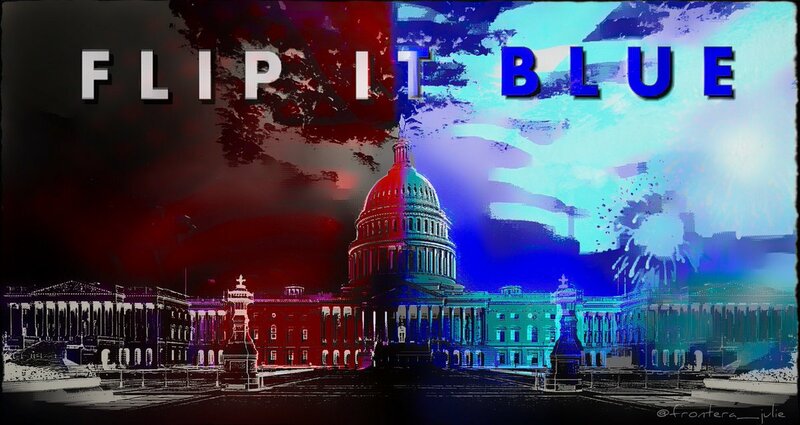 We need people who will focus & share early information about races to watch, ways to volunteer and candidates to support. 3/ I'm supposed to cast my official vote as a barcode that I can't read, and I don't know who I'm voting for?⁉️ You say, "Don't worry, the machine also prints out a human readable text of the candidate name that links to the number coded in the barcode. It looks like this." 1. 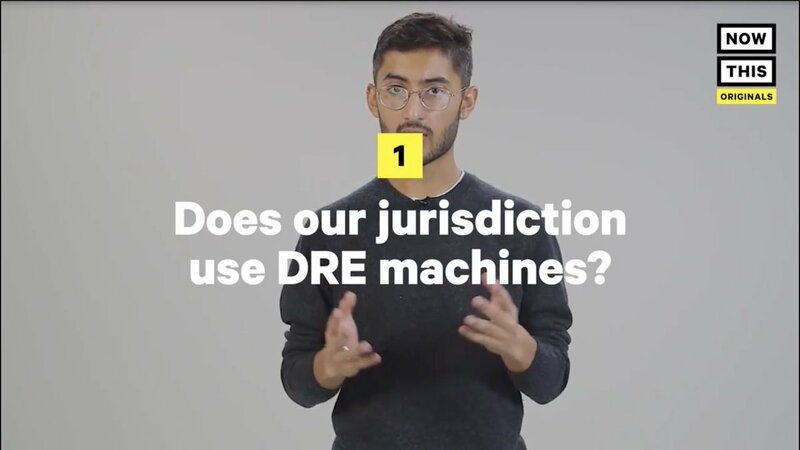 Does our jurisdiction use DRE (Direct-Recording Electronic) voting machines? 2. 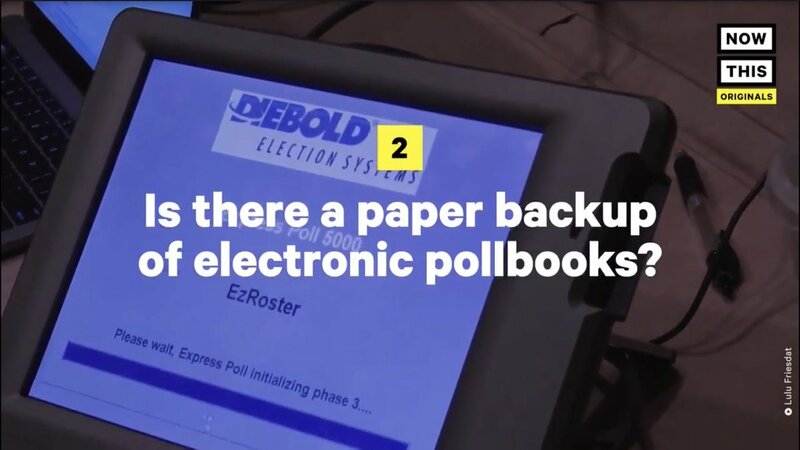 Ask: Is there a paper backup of electronic pollbooks? 3. 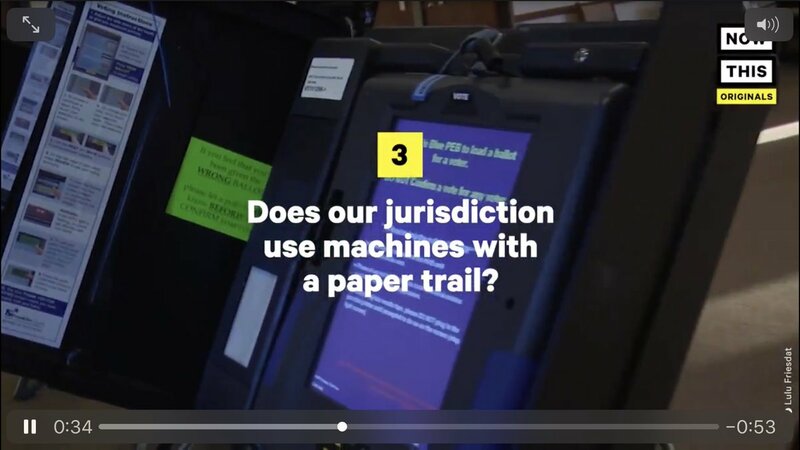 Ask: does our jurisdiction use machines with a paper trail? [...] "The watchman’s task has always been a thankless one. "There are treacherous fifth column elements, who are really working for the #defeat of the #nation, at the hands of its enemies. "These subversive elements readily gain and hold the #public’s ear, because they soothingly tell the people what they want to hear. Go back to sleep, no danger can come, and there is nothing you can do. Thread. #Georgia. This is both ironic and alarming. Sara Henderson, the Georgia lobbyist for @commoncause, appears to have BLOCKED ME in the "Georgia SUNSHINE" FB group bc I asked her (after she told me I had posted the wrong version of SB403 & was "misleading" voters) to post..
1. ... the "updated" bill and to specify the language in the bill's definition of "electronic ballot marker" that she says would exclude bar code systems like the ES&S ExpressVote. I also wanted her to discuss the portion of the bill that would allow MACHINE recounts. 2. As u probably know, machine recounts cannot detect hacking! 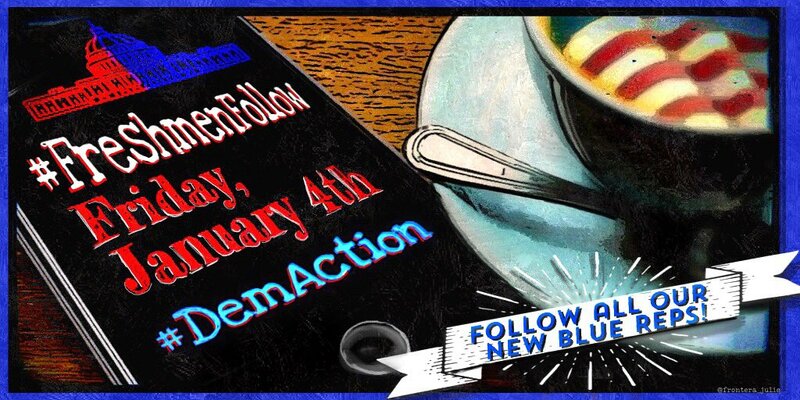 I also wanted her to discuss the portion of the bill that would not allow statistical audits until 2024 and that would never require them for the SOS or state legislators! 3. Specifically, you write that "remotely infiltrating machines of different makesand models and then covertly changing the vote count is..